Signature cocktails have been a trend for awhile in weddings and events. Some couples choose drinks that match the color scheme, while others choose to feature the bride’s favorite and the groom’s favorite. Another way to choose your signature cocktails is to pick drinks that relate to the bride and groom’s hometowns. 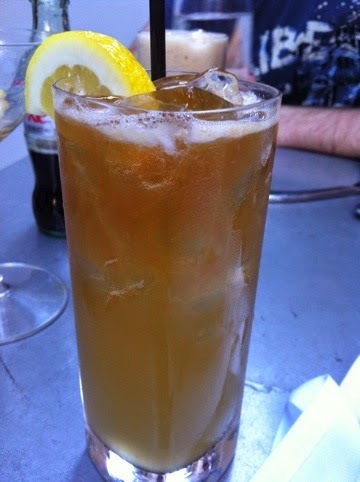 Since I live in Boston, I have to share one of my favorite cocktails in the city: the Boston Tea Party. I discovered this at The Marliave in Downtown Crossing and the mixture of tequila, earl grey tea, lemon and ginger beer is amazing. Not big on cocktails? Try featuring beers local to the bride or groom’s hometown. What drinks are you featuring at your wedding?